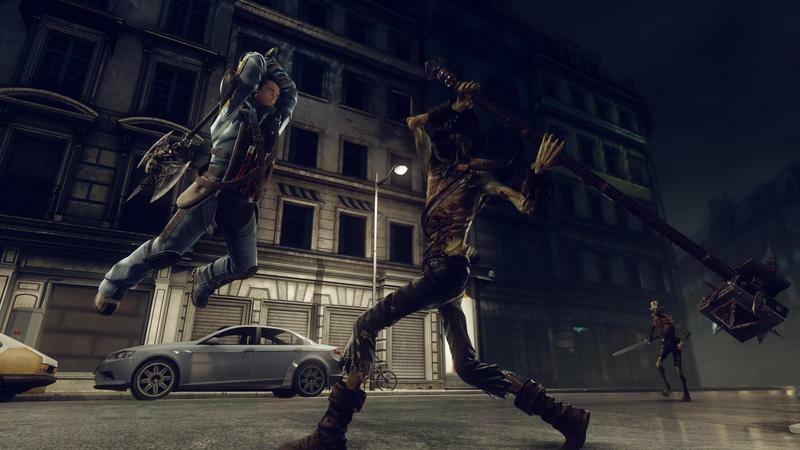 BioWare is jumping aboard the multiplayer RPG bandwagon with a new game called Shadow Realms. 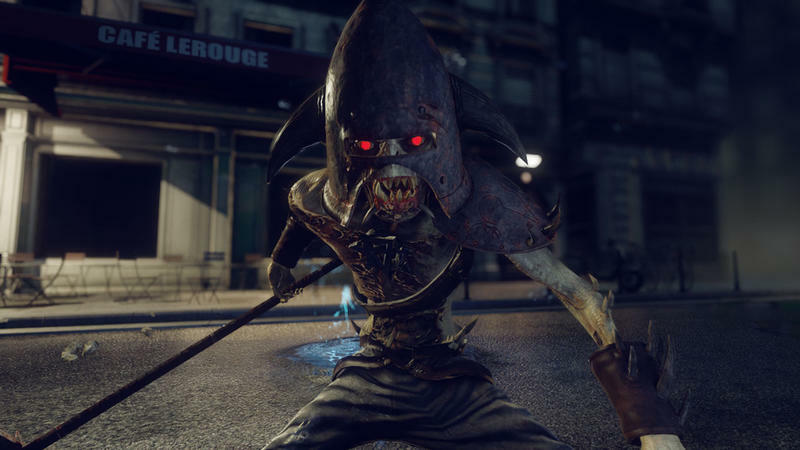 Similar in vein to Fable Legends, Shadow Realms will pit four players in a battle against a single player controlled “dungeon master” called the Shadowlord as they battle through his minions to reach a final destination. 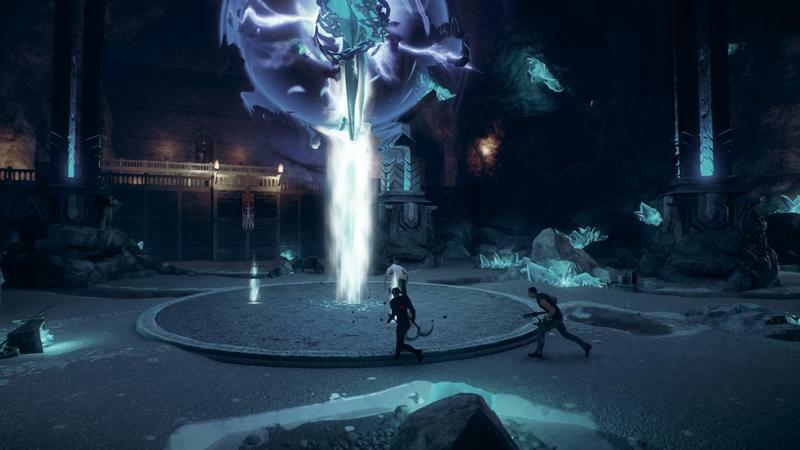 The game takes place in a modern day meets fantasy world, and its episodic narrative is geared towards playing out over a long TV series. 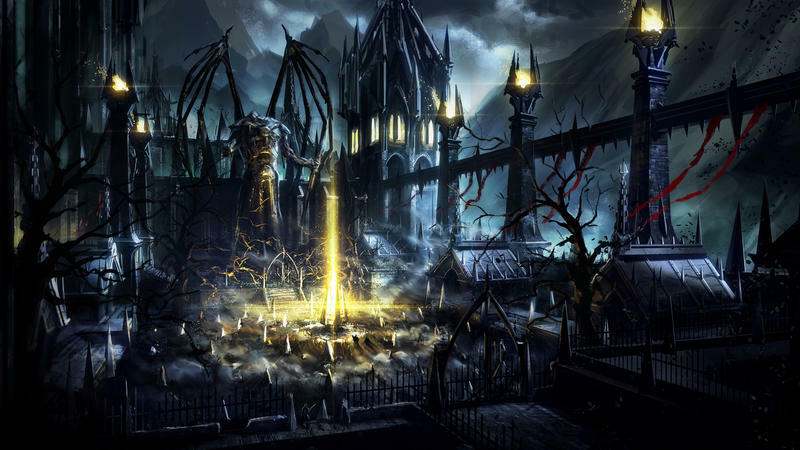 BioWare Austin studio manager Jeff Hickman describes it as taking the RPG genre back to its pen and paper roots, and the official website has a towering level of information on all aspects of the gameplay. 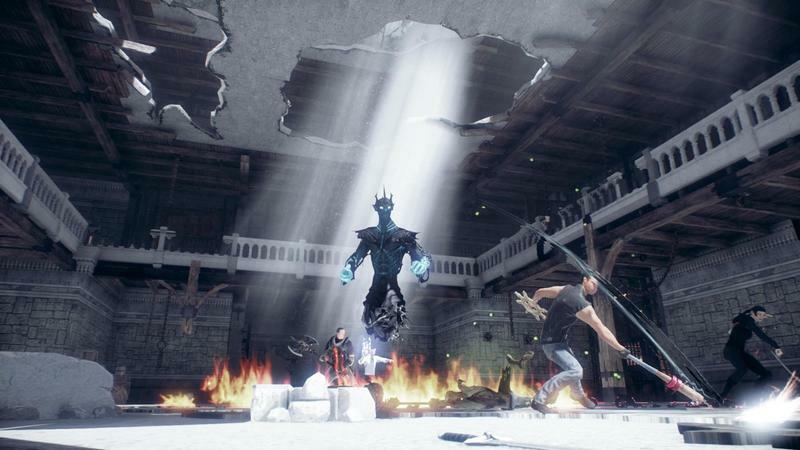 In Shadow Realms, Modern Heroes on Earth are being awakened and recruited, because of magical powers they never knew they had, to fight in a new and dangerous war against the Shadow Legions of Embra. 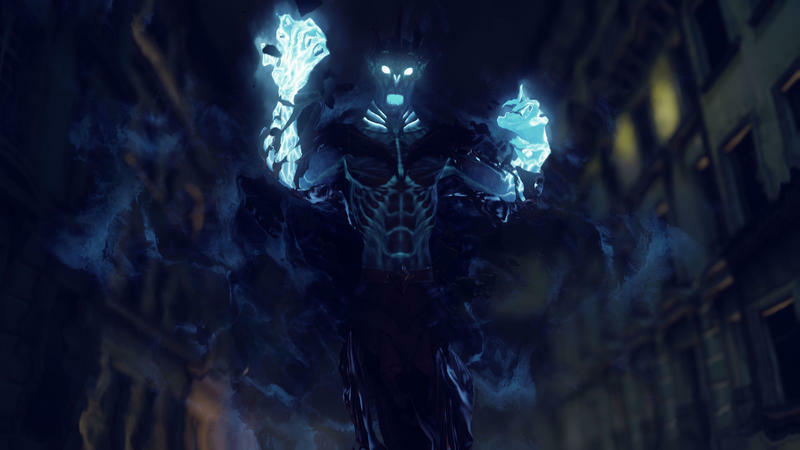 The Shadow Legions, who have been battling on Embra for years against the members of the Radiant Empires, have gained new strength with the coming of a powerful, unknown force that we call the Shadowlords. And, they have just figured out how to leave Embra and invade Earth. 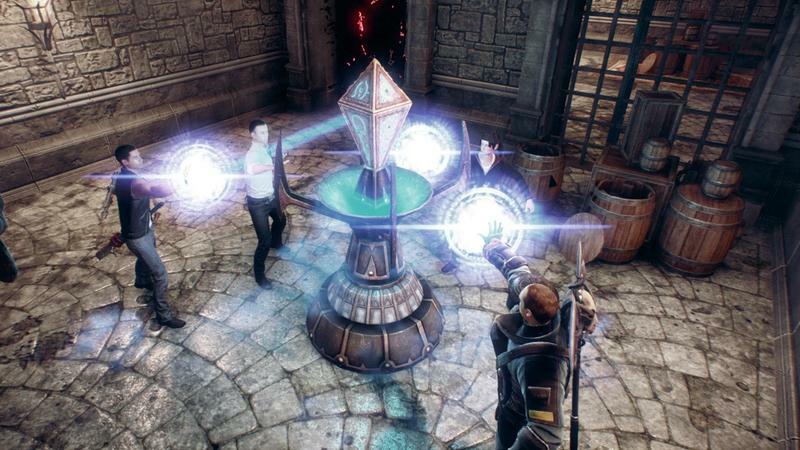 Creative Director James Ohlen, the designer behind plenty of BioWare classics like Baldur’s Gate, Knights of the Old Republic, and Dragon Age: Origins, also describes the game as a return to how table RPGs are supposed to be played. 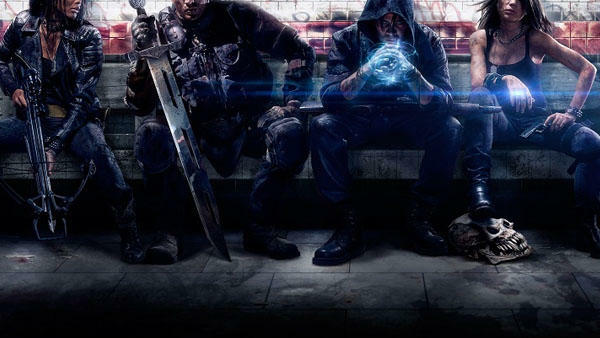 “It is a game that finally fulfills that fantasy of a never-ending RPG where the players meet up regularly to keep their epic adventures going for as long as they want. 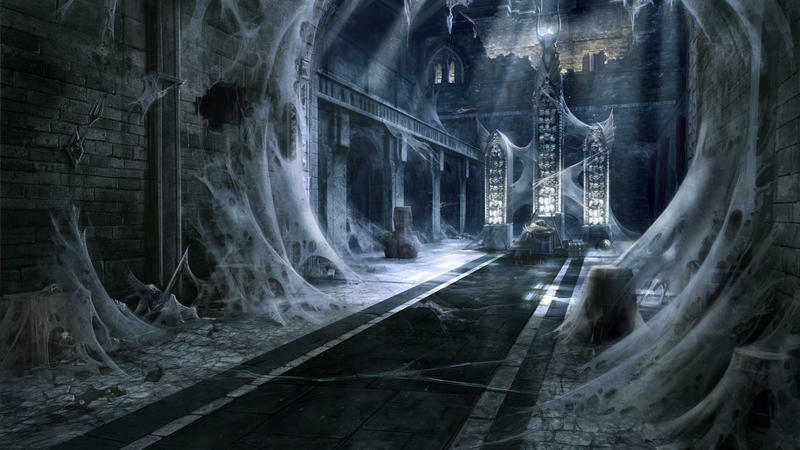 All the enemies, traps and challenges are squarely in the hands of another player, who controls them just like a Dungeon Master. The monsters and villains are smart and unpredictable, making every battle a test of strategy and power. Best of all, everyone gets to enjoy a story that plays out like their favorite TV series, but where they decide the fates of its world and characters. While that last little segment sounds like PR work to me, it does sound like an interesting game for those into the whole multiplayer RPG thing, that is, not me. 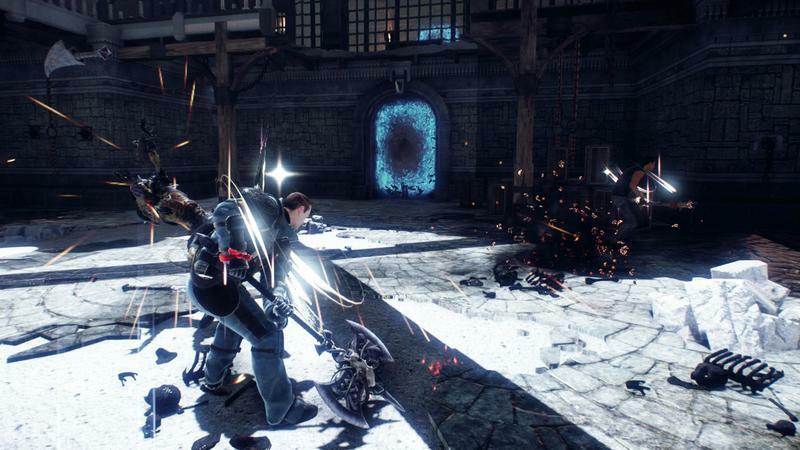 BioWare and its games have a much better track record in the genre than Lionhead and the Fable franchise do. 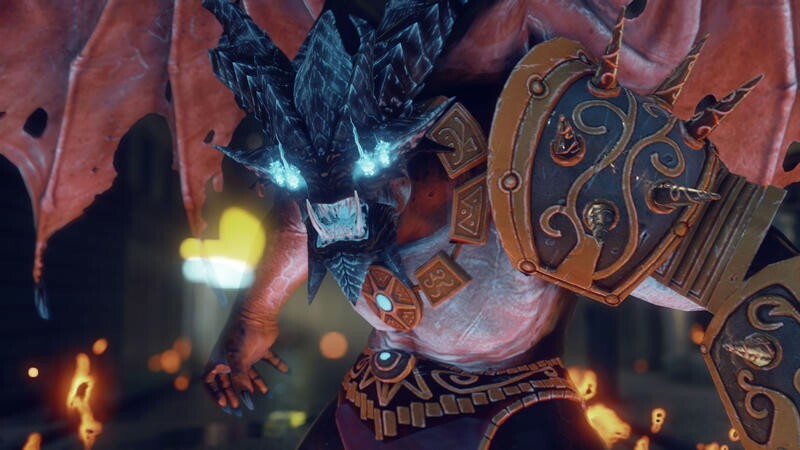 If any studio could tempt me to jump aboard this recent trend of cheap, multiplayer dungeon crawls though, it’s BioWare, even if the game smells a bit like an EA cash grab. The only question is the payment model, which BioWare has not confirmed yet, and many believe that this will be a free-to-play game. 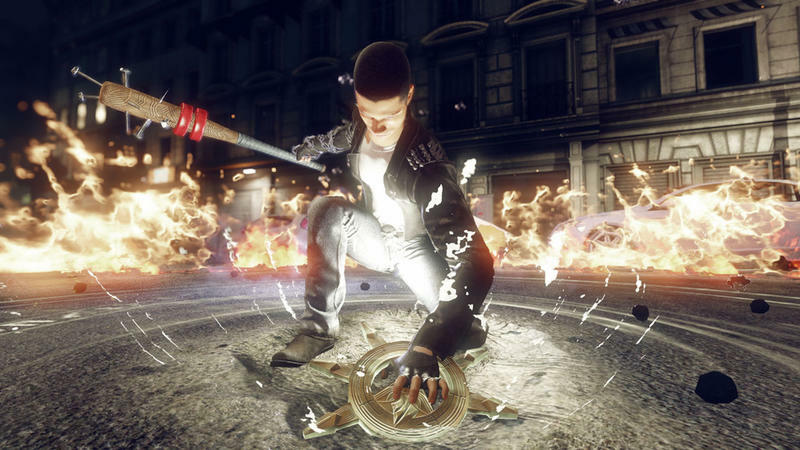 Shadow Realms will be released in 2015 on the PC, and an open alpha test is already available for sign ups for those who want to get an early look.